A high index of suspicion is required for patients who show signs and symptoms of drug abuse or dependency. A complete evaluation of the patient is necessary, including physical examination and laboratory investigations. The clinical diagnosis of the patient is facilitated by the presence of specific signs – for example, nasal ulceration in cocaine abuse. 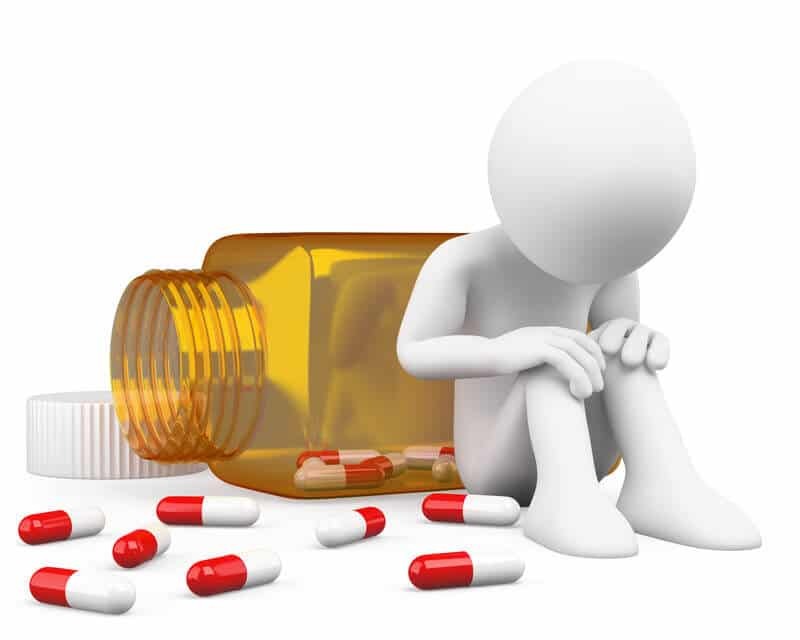 Nevertheless, it is common for patients to have non-specific complaints related to drug withdrawal. A wide range of signs and symptoms has been attributed to drug abuse, including constricted or dilated pupils, coarse voice, abnormal heart rate, enlarged liver and collapsed veins. Diagnosis of drug abuse is largely dependent upon the identification of important clues from patient history. For example, these may include frequent road traffic accidents, workplace absences, episodes of domestic violence, chronic pain with no underlying cause and a recent onset of seizures. The CAGE questionnaire is helpful in the diagnosis of alcohol dependence, and ideally, should be used to ensure the documentation of important information regarding alcohol dependency in a patient. It is also used as a screening tool to identify alcohol abuse and dependency. In terms of drug abuse, the Conjoint screening test is the tool of choice. Substance abuse, in general, can lead to neuromuscular symptoms such as tremors, seizures, and rigidity. Psychological symptoms include nervousness, anxiety, confusion, slurred speech, irritability, a staggering gait, and hallucinations. 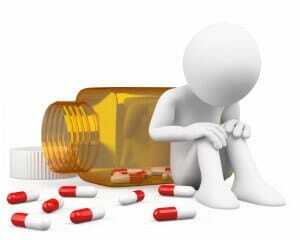 Psychological problems always arise with CNS-acting drug abuse and confuse the clinical picture. The inspection of body and clothes of patients can provide additional evidence regarding drug abuse, for example, an alcoholic odor in the person’s breath, needle marks on their arms, residual cocaine around the nares and clothes that are stained with alcohol. Laboratory investigations should be suggested if a clinical suspicion arises. Laboratory tests do not have diagnostic accuracy in detecting drug abuse. A few tests can help in identifying patients with drug abuse and they can also give information about chronic intake of specific drugs. They are also of value for the detection of organ damage from chronic drug abuse. Blood samples can be taken to run drug toxicology screens and measure Mean Corpuscular Volume (MCV). The toxicology screens identify the pharmacological class of drugs. Drug metabolites are accurately detected in saliva and urine, therefore urine samples are useful in measuring hourly drug clearance. Positive findings in toxicology screens emphasize the need for confirmatory tests. Enzyme-mediated Immunoassay Technique (EMIT) is also used to confirm the presence of drugs in the bloodstream. In most cases, only metabolites of a particular drug are detected in significant quantities; traces of parent drug or complete absence thereof can make interpretation difficult, as metabolites of two or more different drugs can be similar. False negatives are common and can be brought about by additional drugs taken for the sole purpose of elimination. These drugs act as a ‘mask’ for the original drug being tested. Other tests, such as gamma glutamyl transpeptidase and carbohydrate-deficient transferrin (CDT), have a role in identifying alcohol abuse.